we are Manufacturer and Supplier of Ladies garments, cotton sarees, printed cotton sarees, cotton salwar suits with handwork designs. Walking the glorious path of success, we make sure only the highest grade of raw materials go into the manufacturing process and hence, source them from reliable vendors. 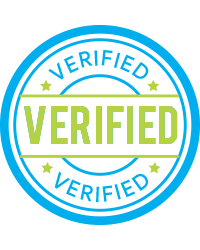 This apart, stringent quality checks are carried out to assure consumers of highest quality sarees. Pink & Blue Colored Chiffon Saree. 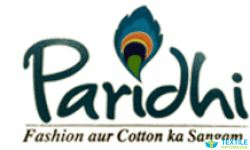 Paridhi Sarees Private Limited 30A, BURTOLLA STREET, BURRABAZAR, Kolkata, West Bengal, India.